This pick isn’t going to surprise anyone, the Raiders defense isn’t good, and the Pittsburgh offense is – so there’s always that. The reason that I’m actively making sure that everyone knows I like Ben this week is to dispel the fear of starting him on the road. 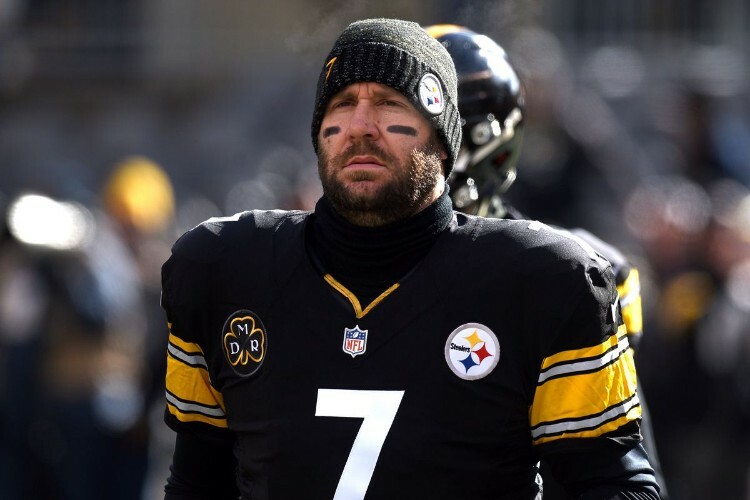 It is true that Big Ben plays better at home, but he doesn’t usually get to travel to Oakland, and he still averages 24.5 points on DK in away games this year anyway. I expect him to get more than that this weekend comfortably, at $6,800 you’re buying a chance at over 35 points. This is my favourite QB to spend up on this week, by far. 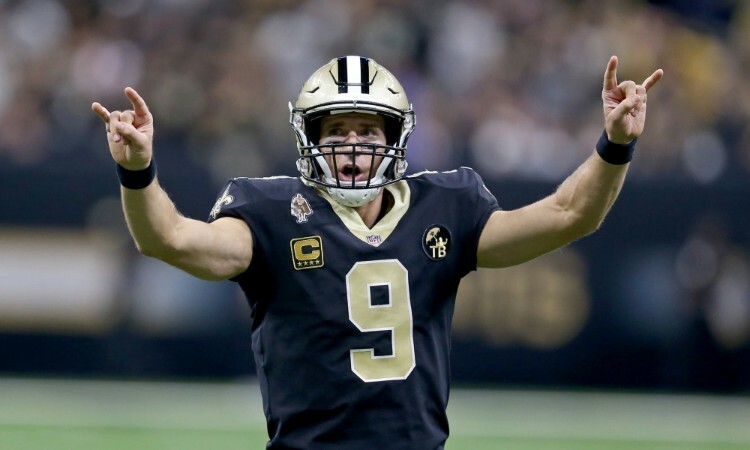 There are a lot of decent options and the prices are quite competitive on many of them, however the only person I’m looking at for anything over $6,000 is Drew Brees, who comes in at $6,600. The reason I love Brees this week is because I want to stack him. I am more than happy to stack Brees with Kamara and Thomas; it’s expensive but I’ll do it. This Tampa Bay defense won’t be able to stop them – let’s see if the veteran earns his MVP this weekend with another big performance. Phillip Lindsay has proved himself to be a truly top drawer running back this year, he really is dominant. 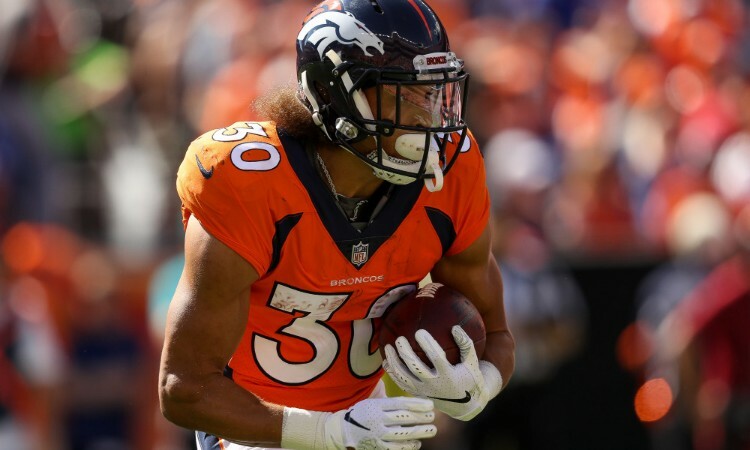 The Broncos rookie is looking better and better with every increase in his volume, and now is inarguably an every-week fantasy asset – but DraftKings isn’t adapting his price to fully reflect that. Amusingly, this week he is the highest his price has been all year, and yet it still remains incredibly affordable – at $6,300. Over his last three games, Lindsay has averaged an impressive 26 points, and you can still buy him for less than it costs to get the likes of Nick Chubb, even when Denver are traveling to face a very middle-of-the-road San Francisco defense. Who? 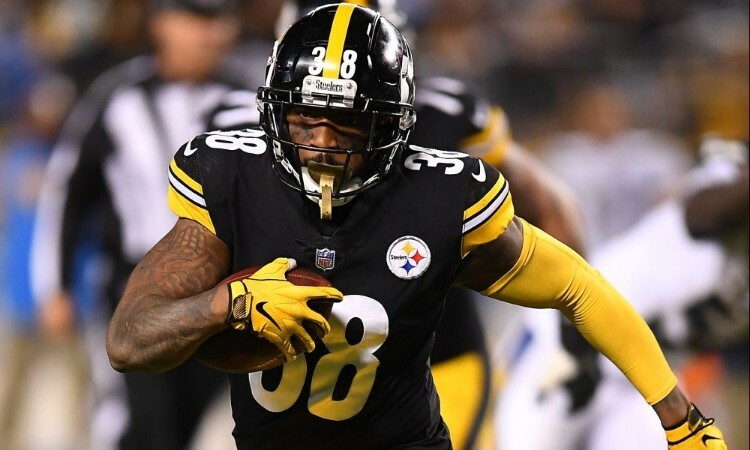 Jaylen Samuels is the new starting Running Back for the Steelers, in the absence of James Conner. The Raiders, as I said before, aren’t a very good defensive team, and therefore whoever is getting the carries, they’ve got a real shot at making something happen. The budget price tag, at just $3,700, gives a great opportunity at spending up elsewhere (for example my three-way Saints stack), and if he just gets double-digit points, you’ll be happy, but he does have the built-in upside if he scores a TD or two. Be careful, there is always the chance of a Stevan Ridley coming up as the main rusher, but Samuels is great through the air and should be used that way no matter what. The key to this pick is not looking at his recent form. 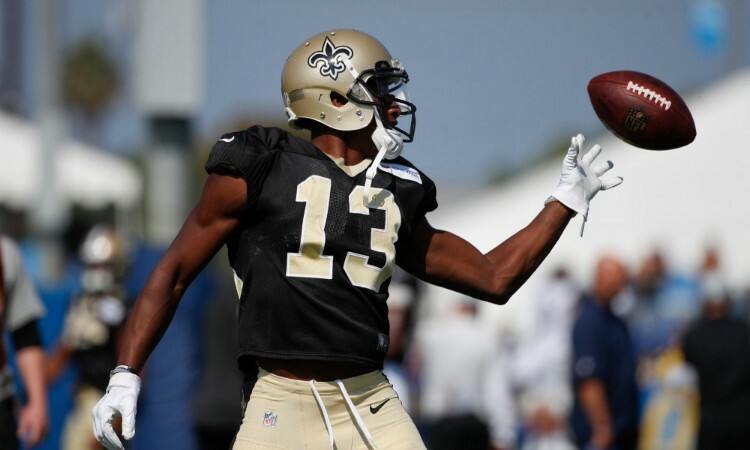 The last two weeks Michael Thomas has burned you, with single-digit scoring in both, which isn’t ideal of course – but it’s kept Thomas price at $8,600 even when he is traveling to Tampa Bay. We already spoke about how bad the Buccaneers defense is, but if you want a more specific reminder, in week one of the season Michael Thomas scored 42 fantasy points against the very same team. I love the Saints stack this week. There is a real knack to playing fantasy football. After a while you realise the value of understanding the depth chart of NFL teams. Earlier this year Demaryius Thomas left Denver and Courtland Sutton stepped up to become the WR2, and I was excited then. 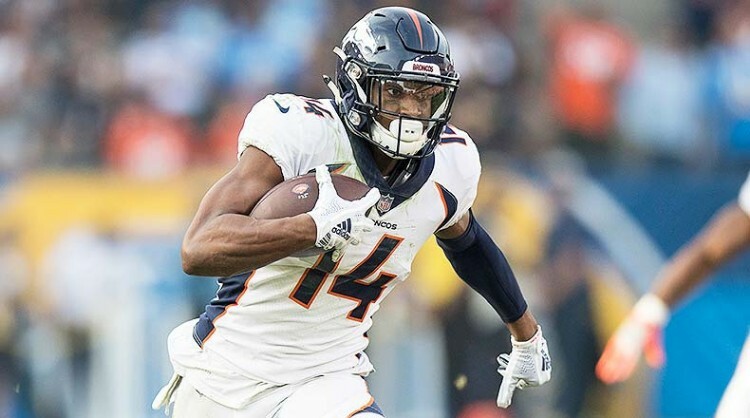 Now, with Emmanuel Sanders on Injured Reserve, Courtland Sutton is the Broncos WR1 for the rest of the year, and he’s only $4,500. This value is immense, and I have him in every one of my teams (he can be a WR1, 2 or 3 for your team depending who else you like). DaeSean Hamilton is also a very serviceable play if you’re strapped for cash. 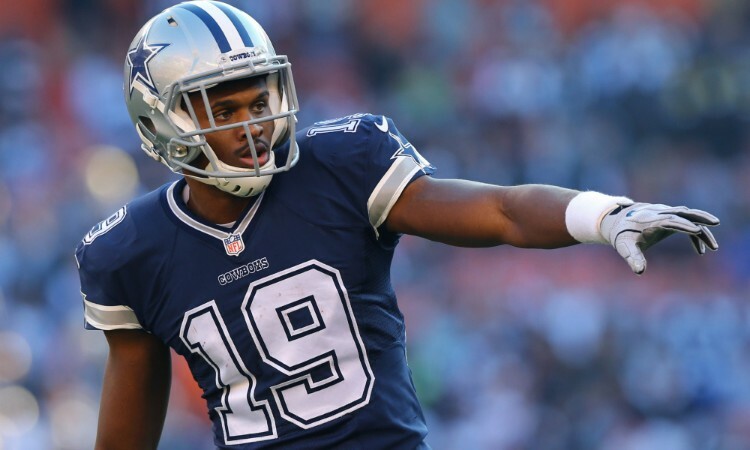 As a Raiders fan and Amari Cooper fan, I was ecstatic a couple of weeks ago, when the newly acquired Cowboys WR proved everybody wrong against the Redskins, with 41 fantasy points. This kind of upside is truly rare, and usually you have to spend up on the likes of Michael Thomas or Keenan Allen for this possibility, but Cooper is the middleground. For only $6,600 you can still have the possibility for that huge game, especially against this severely overrated Eagles defense. If he doesn’t have a crazy day, he’ll still be able to have the floor beneath him from his volume, he’s had 8 or more targets in four of the five games he’s been in Dallas, and I expect him to get the same again, with the chance of breaking a big one at any moment. Who is Pricing These Guys? I know that he isn’t his full self at the moment, but even half-fit Gronkowski is still Rob freaking Gronkowski, and so at $4,800 you are still getting a chance at a huge game. 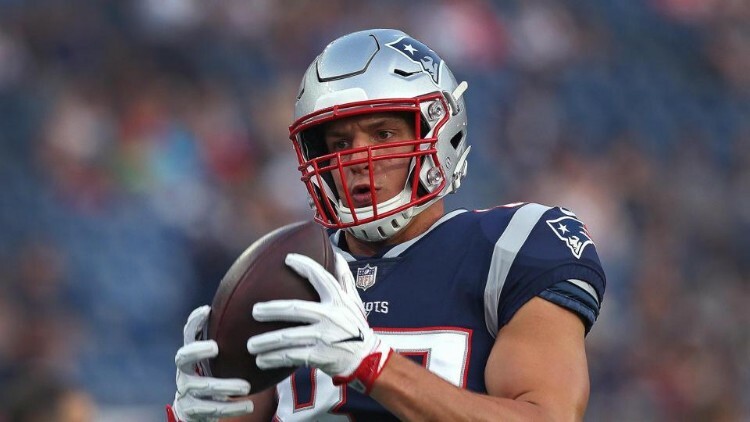 The fact that Gronk costs $1,900 less than Travis Kelce gives you a very good reason to want to buy the cheaper of the best two Tight Ends in the league. If you buy Travis Kelce, you need him to get 20 points to make it worth it, Gronk could get you double digits without ruining the rest of your team’s balance. I personally don’t even want to spend up over $4,000 at the position but if you do, Gronk is the guy this week in Miami. This is more my price range for Tight Ends. 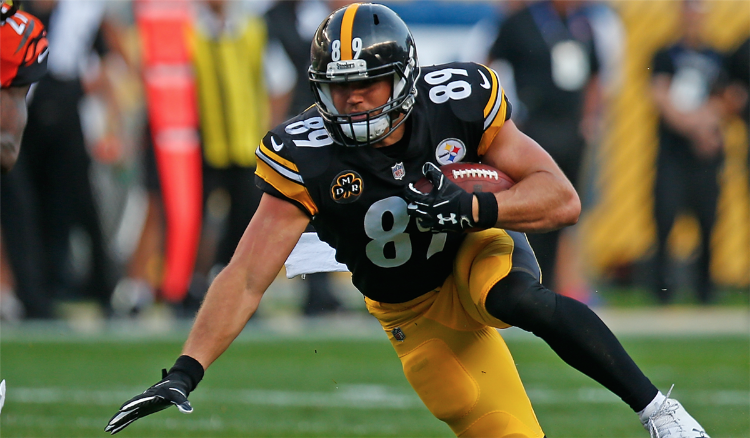 Vance McDonald is the ultimate DK pickup at the position. He has a couple of big games every now and again, which is what you look for in DFS of course, but he also has a very underrated floor, with a relatively safe 6 points a week at the lower end. The Raiders defense is absolutely awful against the position, and McDonald is a big week waiting to happen, on the road this week. Once again, I will acknowledge that there is a great pick at the top this week in the Broncos, but I begrudge spending the same amount on my Defense that I’m spending on some of my starting players. 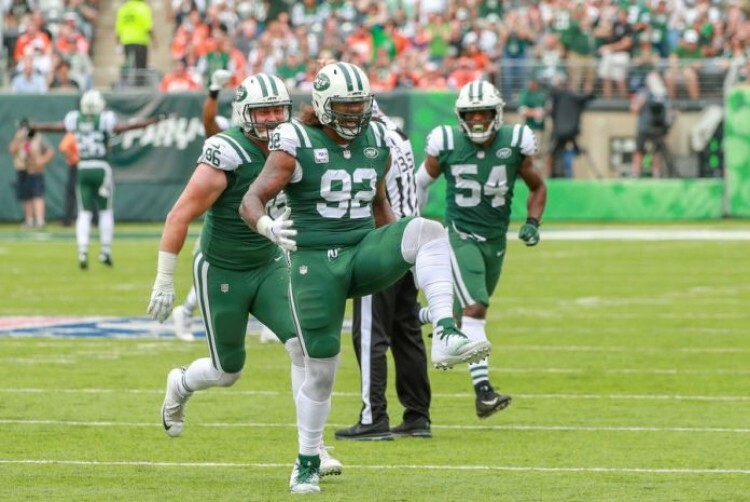 To keep the price down, and save money to spend on the big boys, I’m picking the Jets defense this week. At only $2,400 the price is very reasonable for a Defense that is facing Buffalo. I’ll be the first to admit that rookie QB Josh Allen is doing surprisingly well, but if he throws a pick or two, he will do you a favour. If you’re a real fantasy nerd like me, I’m sure you know that this game is expected to be played at ridiculously low temperatures, which might be enough to allow the Jets to be more aggressive against the run and force Allen to throw it.